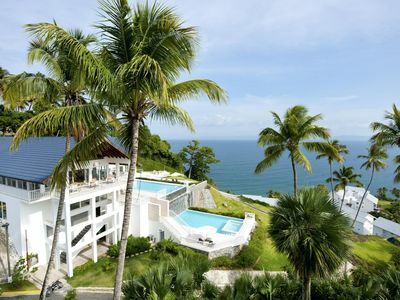 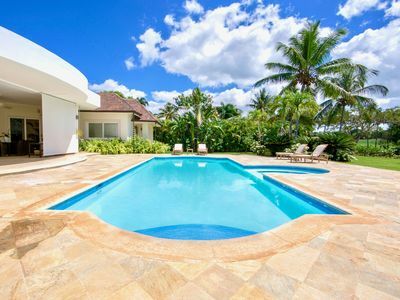 980m2 5BD luxurious villa with over 2000 m2 of lush Caribbean garden and Golf country club view at a small walk from Minitas beach. 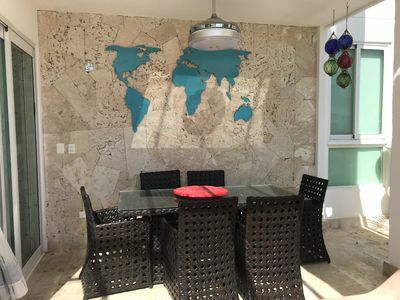 Luxurious eco-friendly amenities and fabulous common areas are surely the highlights of this villa- spacious outdoor spaces and many indoor, comfy seatings areas opening to the large swimming pool. 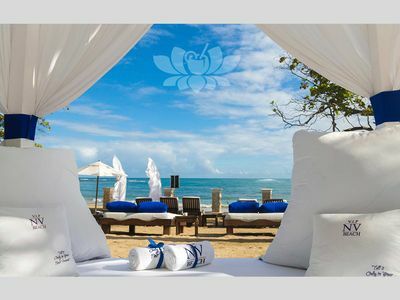 Guests have their pick of spots to relax-from rocking chairs and seatings under the thatch palapa roof to sunbeds- and gather with family and friends. 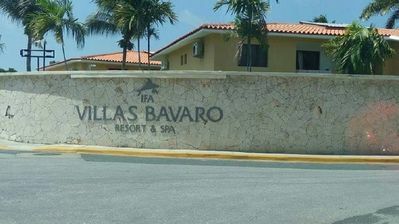 *Additional working hours (dinner service, staff staying overnight) can be easily arranged upon request. 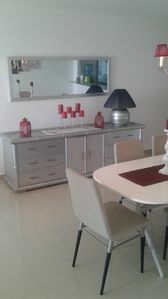 We take care of the registration once you finalise the booking! 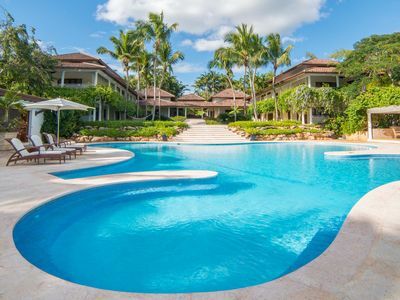 Casa de Campo Resort is the perfect destination for families. 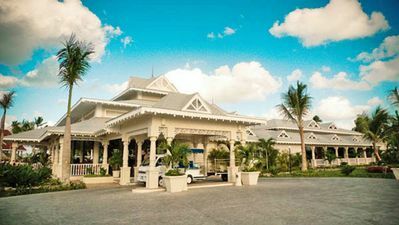 It is a world-class golf destination and it is known as "the Caribbean's most comprehensive resort", featuring an elegant Marina area, many fine restaurants, boutiques and museums as well as a vast array of recreational sports facilities, ranging from polo and horse-riding to watersports, tennis and especially golf- CDC counts Pete Dye's "Teeth of the Dog" (ranked in the top 50 golf courses in the world and #1 in the Caribbean) among its four extensive golf courses. 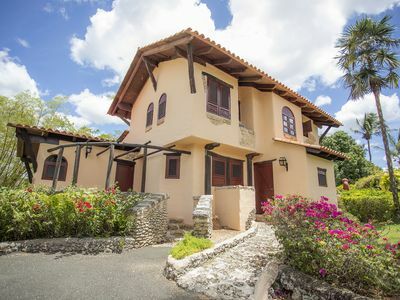 The Resort is even home to a 16th century replica of a Mediterranean village built high on the Chavón river, called Altos de Chavón. 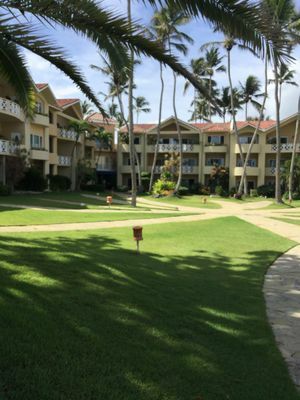 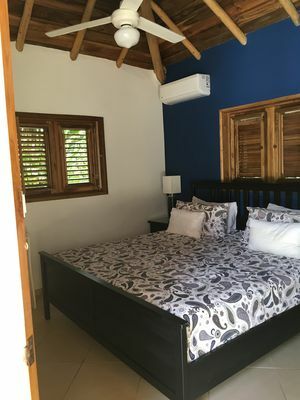 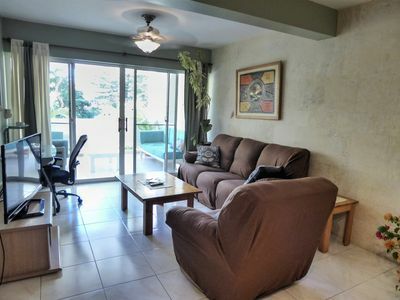 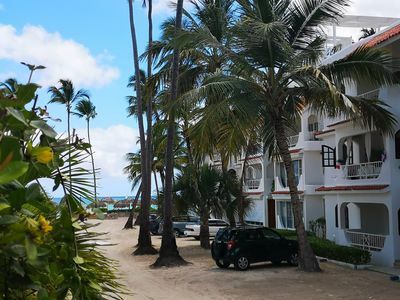 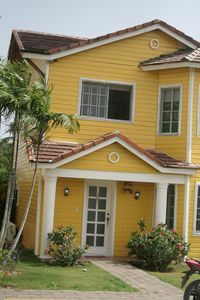 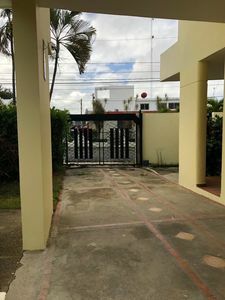 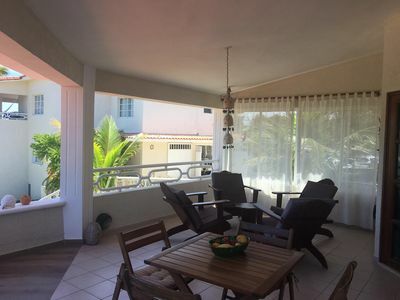 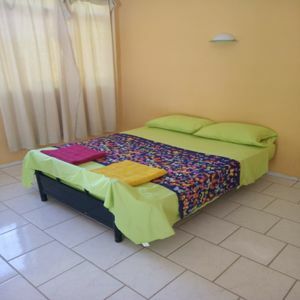 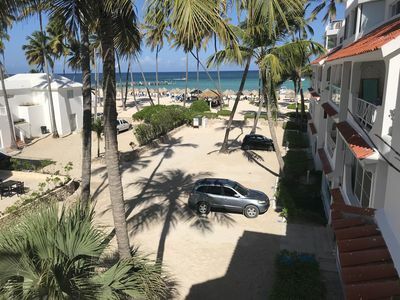 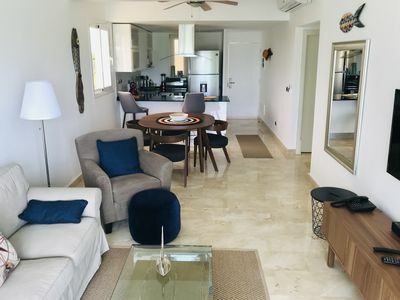 Studio in Cabarete Center, Walk to Everything!